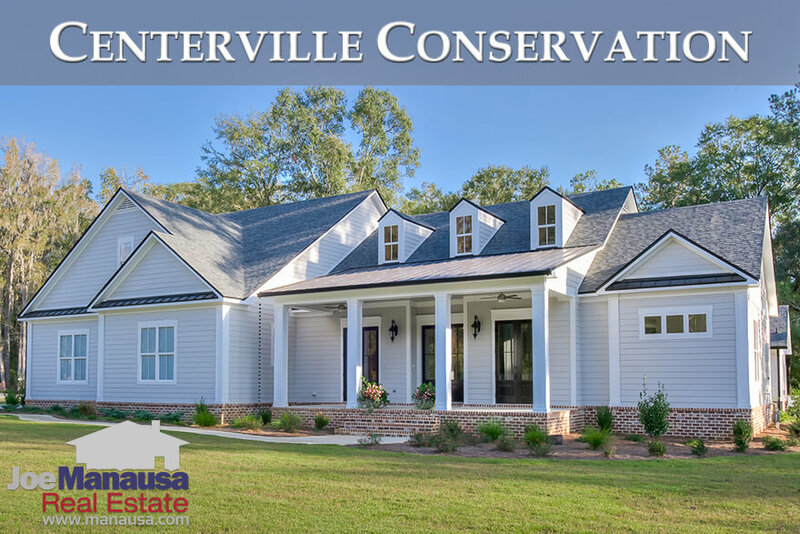 Centerville Conservation is a rapidly growing luxury home community in Northeast Tallahassee. Containing nearly 200 homes or homesites that range from 1 to nearly 3 acres, and surrounded by several hundred acres of conservation land, high end buyers seeking sanctuary (without the long drive into town) should include this enticing new neighborhood on their shopping list. 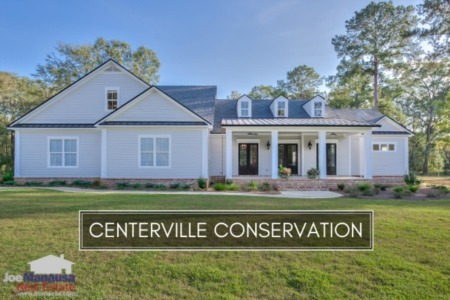 There is a diverse range in size, style, and amenities in Centerville Conservation, thus you will observe large fluctuations in value and price over time (low liquidity plus high contrast). 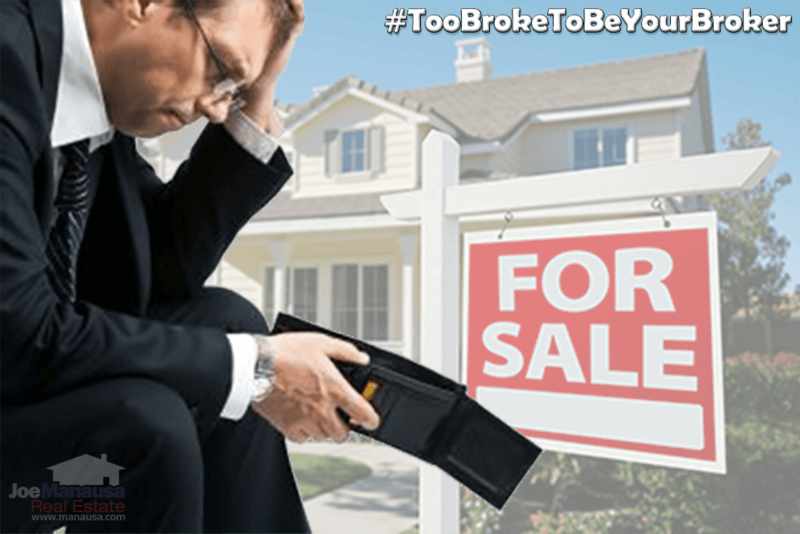 Additionally, with most of the recent sales being new construction, many of the "prices" being reported do not include the land and sometimes part of the construction. Unlike our reports on older, well-established neighborhoods, we caution the reader to utilize this report as a foundation for understanding the current activity in Centerville Conservation, as well for its list of past sales and current listings today. It is important to note that the narrative contained below is for sales through December for all previous years, and through the middle of November in 2017. The listings, graphs and closed sales table will be continuously updated into the future (meaning bookmark this page if you always want to know the current status of homes in Centerville). The average price of a home sold in Centerville in 2017 has been $689,367, which shows continued price growth 6 years running. The bevy of new construction is likely to keep this trend continuing higher. Home sales activity in Centerville Conservation is incredibly strong when considering the price range of these homes is near the very top of the Tallahassee real estate market. 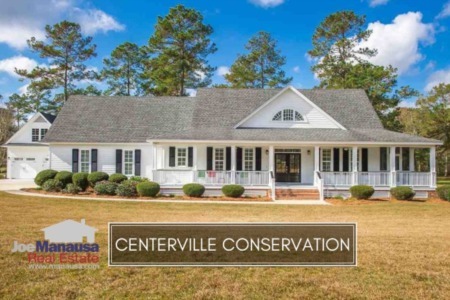 Currently, there are six homes for sale in Centerville Conservation and four are already under contract. That is a higher under-contract ratio than most lower-priced neighborhoods are performing at this time. Average home values in Centerville Conservation thus far in 2017 have been $193 per square foot, also likely skewed due to missing data as referenced above. It's important to understand that regardless of the skew, this is higher than we've seen previously, which is a strong endorsement for long-term home values in this popular community. The average home size sold in Centerville typically falls in a range of 3,000 to over 5,000 square feet, and this year is no different. The 9 home sales in 2017 have averaged 3,575 square feet. This concludes our November 2017 update on the real estate market in Centerville Conservation, please feel free to give us a call at (850) 366-8917 or drop us a note if you have questions not covered in this report.